A sweeping historical interpretation of the battle for Europe against the invading Mongols and their ruthless Khan, The Mongoliad: Book Three brings the epic adventures of the Shield-Brethren to a brutal and thrilling conclusion. ©2012 Foreworld LLC (P)2013 Brilliance Audio, Inc.
Looooong trilogy. And kinda flat ending. Would you try another book from the authors and/or Luke Daniels? I gather there are some more books following this one, but don't intend to continue. 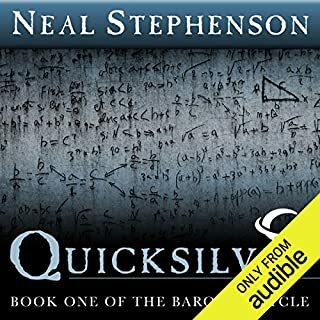 This is a loooong trilogy, and that's coming from someone who quite enjoyed Stephenson's Quicksilver trilogy. The Mongoliad makes the Quicksilver trilogy look simple and concisely written. There are interesting characters and stories being told, but even so it gets really slow going and felt like an epic achievement to make it through to the end. And the end itself is highly disappointing too, just fizzles out. So although some of the characters were interesting and I liked the way both sides were sympathetic instead of having cookie-cutter baddies and goodies, I really don't think the effort to get through the trilogy was worth it. Would you listen to The Mongoliad: The Foreworld Saga, Book 3 again? Why? Yes: the book is starts at great tempo and finishes with a bang I think the only down point is that the next book will need to bow this one away. P.S. if you like Luke Daniels this is for you. Yes, and probably will after enough time passes. What was one of the most memorable moments of The Mongoliad: The Foreworld Saga, Book 3? Don't know if he narrated the other Mongoloid Foreworld books, but if so, he's quite good. Good series. 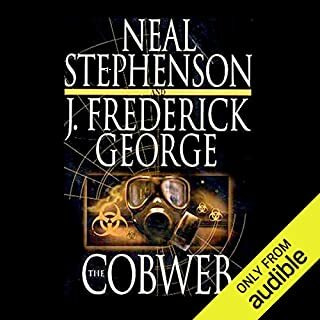 This is the third book of the series I've listened to. The performances were excellent. There were lots of interesting characters, good dialogue, and graphic descriptions. A bit to much of the latter. Christians against Mongols was the main theme and it was interesting but, we already know how that turned out. The other stuff, Popes and cardinals, witches and urchins, and warrior nuns, seemed pointless and unrelated. History wise, I come away wondering what to believe. That may be a good thing. I was really disappointed at The Mongoliad series and book 3 was a total let down. Book 1 was awesome, but the two later books was a total waste of time. 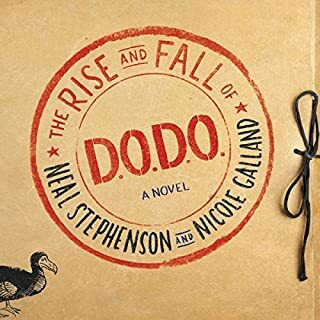 It seems like Neal Stephenson and company lost focus after writing book 1. I thought that book 3 would never end because all you ever read is the battle and killings. 90% of the story is pure action, where you just get bored with the constant stabbing between the tribes. There is very little plot behind the battles. The election of the new pope was interesting, but the story gets lost in the constant wars. The series just gets tiring to read because its very one sided with way too much action and not enough storytelling. I would read the first book and skip the rest. I love this series! I wish there was more! This is one I'll listen to repeatedly. Too many cooks ruin the soup. I did listen to this entire series. The prequels that were written by one author are quite good, and I looked forward to the series. Listening to the series was like trying to overhear a conversation of many people and know what was being said. It was not concise at all. Luke Daniels performance was excellent as always, but even that could not make up for a loosely stringed together story line. there is too little delineation as this story leaps from one character's perspective to another. I found myself having to go back and re listen on numerous occasions just to figure out where I was and who we were talking about. 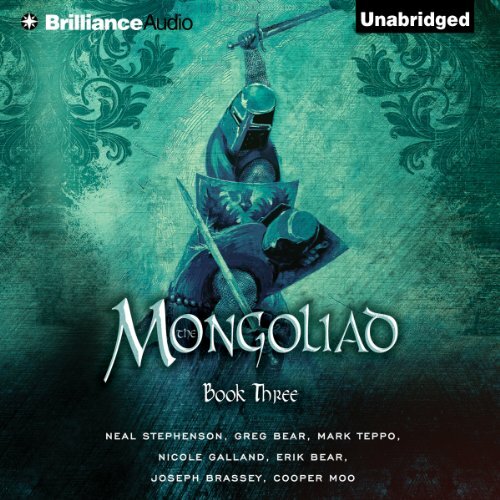 Would you consider the audio edition of The Mongoliad: The Foreworld Saga, Book 3 to be better than the print version? What other book might you compare The Mongoliad: The Foreworld Saga, Book 3 to, and why? A great listen. I am looking forward to the next one. 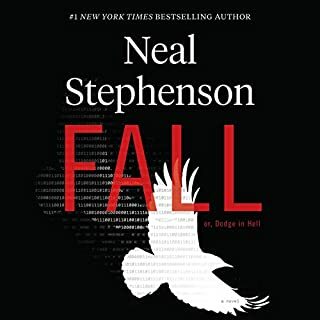 I've not read the book version but I've read most other Neal Stephenson books in paper format so I can appreciate how long his works are. The scene's in Rome made me thing of The Borgias. Fight scenes are ever-so-slightly long winded - you can tell the authors spend far too long recreating the fights! Excellent voice with brilliant characterisation - though I did get confused about who he was supposed to be at times. Nope, I've not enough time to listen to it all in one go, but it was brilliant as part of my commute to work and back. 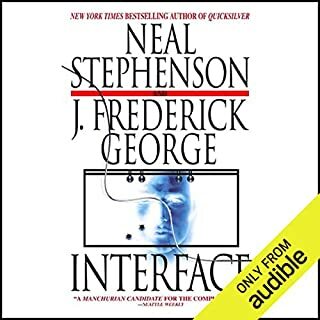 Worth listening to if you're a fan of Neal Stephenson or have an interest in history. Kept me entertained for ever-so-many hours! 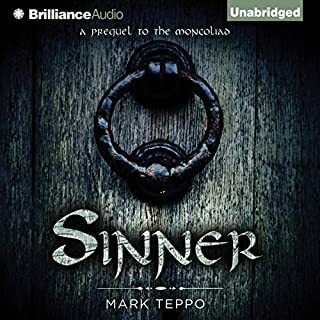 Which I guess is all you can ask of an audio book! What an amazing story, I got so addicted to listening to it. I just couldn't wait to know what would happen next. I can't wait for the next book. Would you be willing to try another one of Luke Daniels’s performances? I recommend this book as a great read, but the Audible narration is over-acted. Please, let the characters speak for themselves, they don't need raspy, whispery, or sinister voices. Let the writer speak through the writing. Your job is to be transparent; you get in the way. This is a committee book. the extraordinary talents of the individual authors have been shaved off and now we are left with an average that is not as good as the individuals. Sorry, This book is compromised.